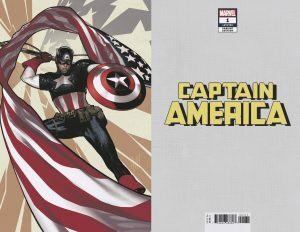 Marvel Comics Universe & Captain America #1 Spoilers: Secret Empire’s Hydra Returns To Spoil Steve Rogers’ Fresh Start Via Preview? 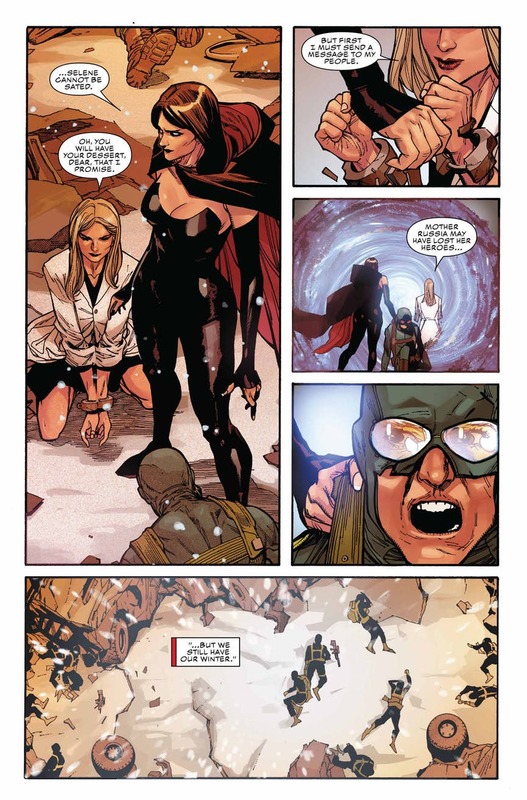 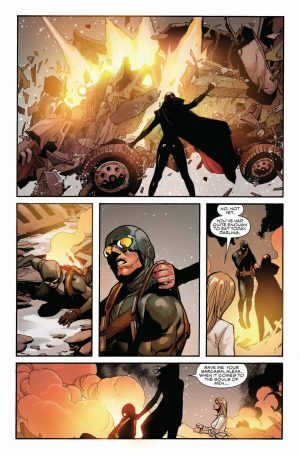 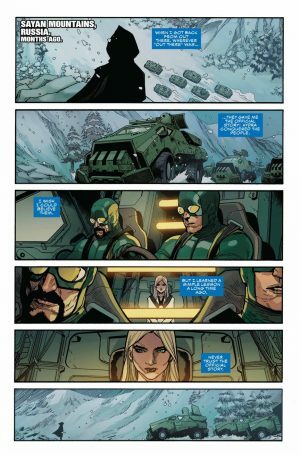 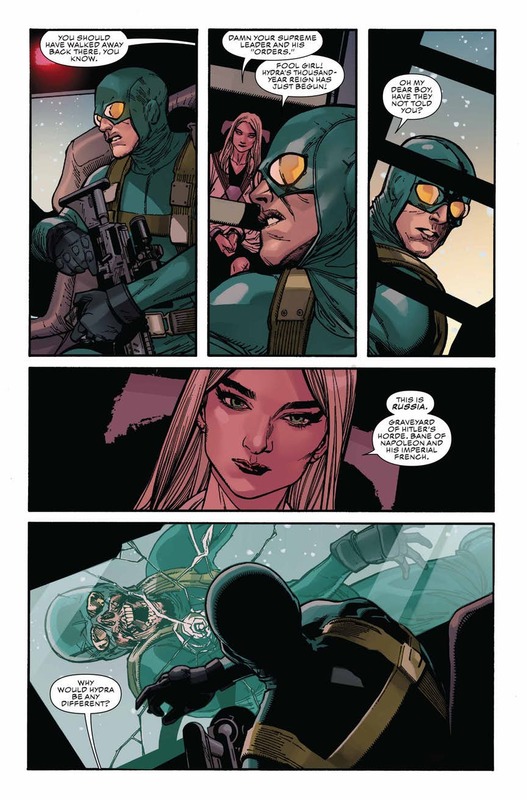 Marvel Comics Universe and Captain America #1 Spoilers follows. 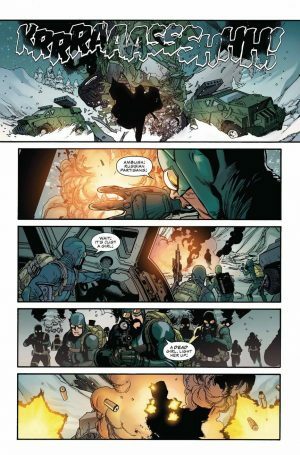 Secret Empire’s Hydra Returns To Spoil Steve Rogers’ Fresh Start. 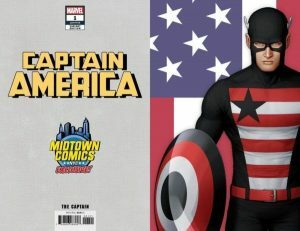 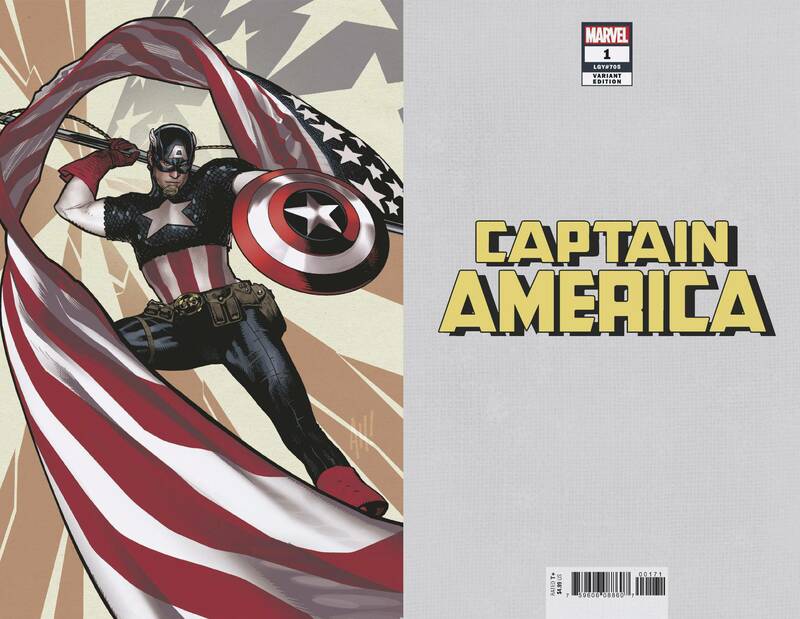 The over 20 covers for Captain America #1 are here.